Thicket at margin of stream. Tree ca. 5 m tall; petals creamy white; flowers with somewhat fetid odor. See Rahn, K. 1989. 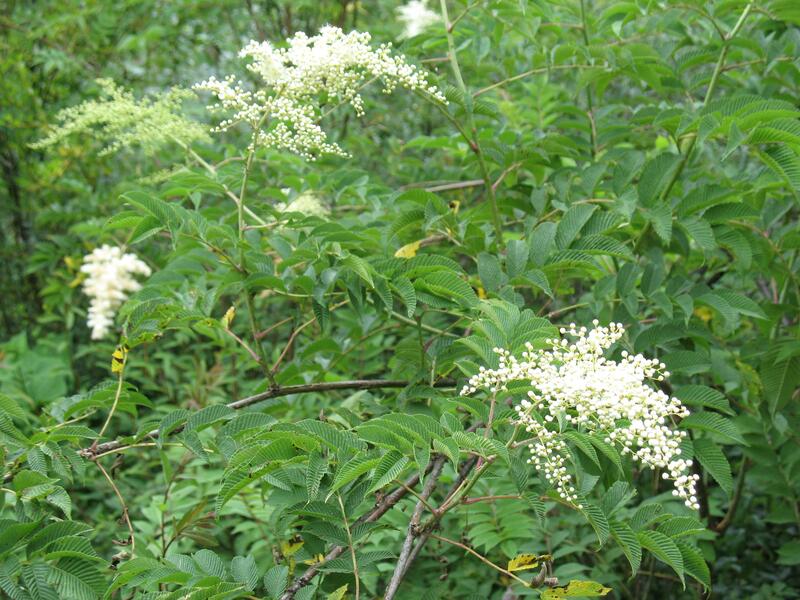 A survey of the genus Sorbaria. Nordic J. Bot. 8: 557-563.